Jamie Grover's parents are always around and not letting her have ANY space. She wishes for just a couple days without their constant attention. She gets her wish. Her mother has quintuplets. Being the first in their state, they become famous. Mother and Father get caught up in the fame and Jamie has to bring them back down to reality. Regions are unavailable for this movie. 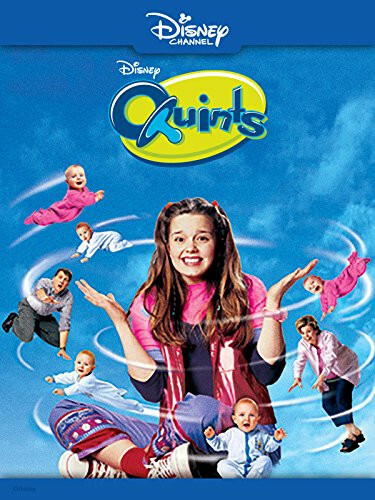 Click the "Watch on Netflix" button to find out if Quints is playing in your country.